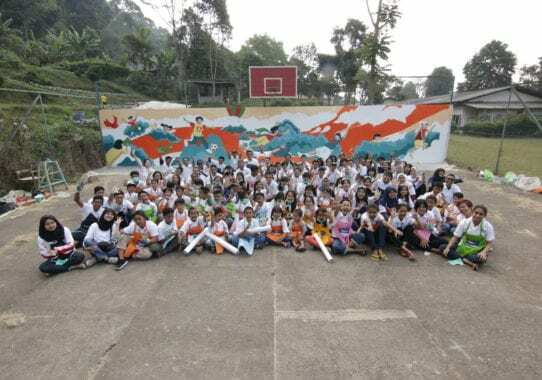 On 28-29 July 2018, AkzoNobel Decorative Paints Indonesia organized a series of activities with SOS Children's Village in Lembang, West Java. 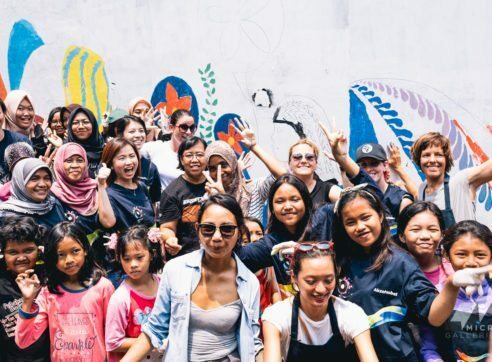 On 28-29 July 2018, AkzoNobel Decorative Paints Indonesia organized a series of activities with SOS Children’s Village in Lembang, West Java. 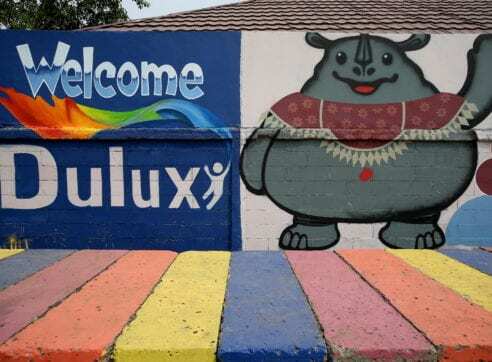 Their facility in Lembang is the very first one and oldest in Indonesia, where they have various areas dedicated for the children’s activities; such as soccer field, basketball field, auditorium, playground, etc. The activities lasted for two days. The first one started with Dulux Painter Academy. Forty participants attended the training, which was held by Dulux employees.  The workshop included color training and knowledge, as well as various painting introduction, a decorative painting technique, and Dulux Ambiance special effect painting technique. Upon the completion of the training, the participants were challenged to apply the knowledge they had just received through individual and group projects, where the best ones were selected and awarded. 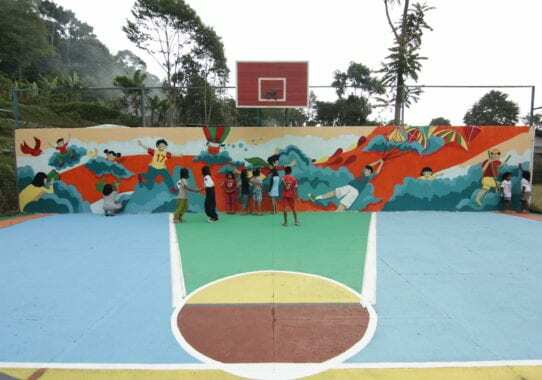 On the second day, volunteers from employees, the participants and the employees of SOS Children’s Villages worked hand-in-hand to repaint the basketball field and auditorium with colorful murals and drawings. Volunteers from Art and Design Faculty of Bandung Institute of Technology also became helped with the activities and designed the drawings on the walls. 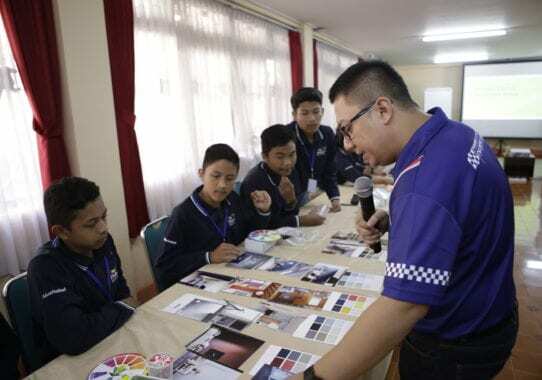 Color Workshop and Painter Training for young people and renovation of spaces at SOS Lembang included repainting basketball field, function hall and sports hall. “The murals tell us about three key things: children’s dreams, imagination, and activities. Those are the messages we want to convey to the children as their motivation to grow in the future ”- said Ilham Sobok, Volunteer from Art Design Faculty of Bandung Technology Institute.